It's a good place to enjoy with family and friends. you can even click pictures posing on yaks but of course you need to pay for that. There are many games outside the amusement park as well as inside it. Awesome place to have some adventure sports. Amazing place in Shimla,if you are visiting shimla don't miss this place you will get lots of fun here. You can do ice skating ,can drive formula 1 like racing,and many other interesting activities. 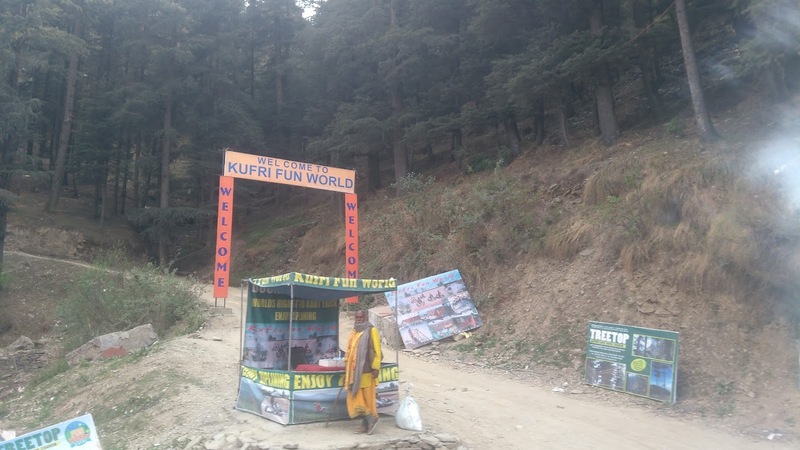 To Reach Kufri Fun World (Address) : NH 22, Kufri, Shimla, Himachal Pradesh 171209, India.